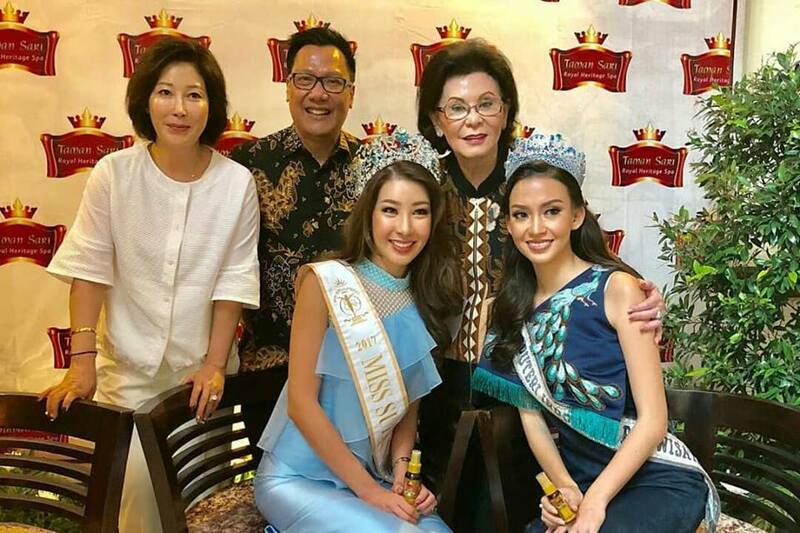 The reigning Miss Supranational, Jenny Kim from South Korea, recently visited Bali and Jakarta in Indonesia, a country that she has described as her second home. During her visit, Kim was welcomed by the Puteri Indonesia Organization and was reunited with Miss Supranational Indonesia 2017, Karina Nadila. She also enjoyed five star treatment, including pampering sessions, and a meet and greet with her fans in Indonesia. One of the highlights of her trip to Indonesia was the opportunity to visit the Tourism Ministry and a meeting with the Minister of Tourism of Indonesia, Bapak Arief Yahya.